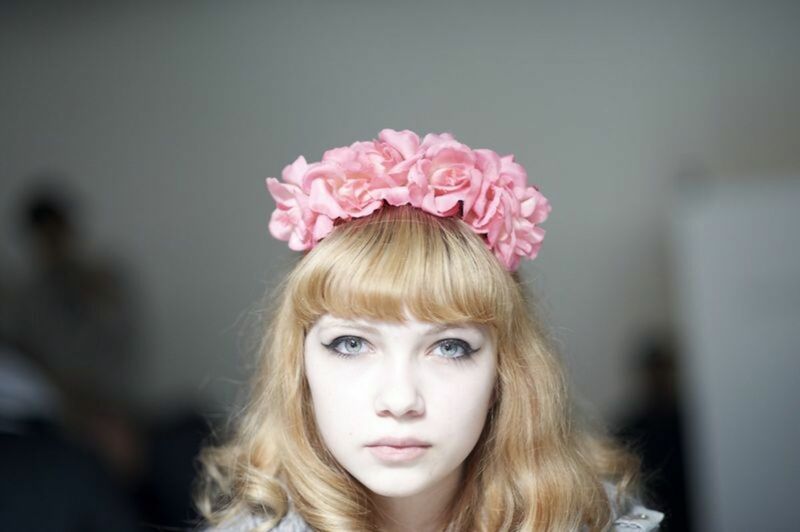 In 2008, Tavi Gevinson founded her personal blog, Style Rookie, at the young age of eleven. Featuring Gevinson in unique outfits and offering her distinctive point of view on the happenings in the fashion world, the blog rose to national prominence, with over 30,000 readers per day. The New Yorker profiled her in 2010, with the writer following her around at Paris fashion week (Lagerfeld’s assistant presented Tavi to him as “la plus jolie blogeuse”), the New York Times heralded her as The Oracle of Girl World and Tavi’s fashion chronicles and photographs (most of them taken in her backyard) became a fixture in the fashion world. At fifteen, Tavi launched Rookie Magazine, an independent venture for teenage girls that featured writing, photography and illustrations, each revolving around a monthly theme. 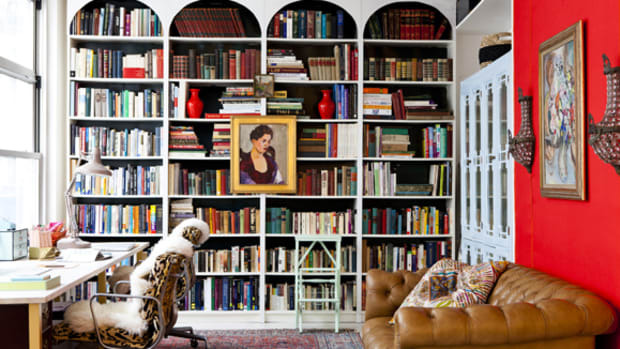 The staff, with Tavi at the helm, posts just three times a day – after school, after dinner and before bed. 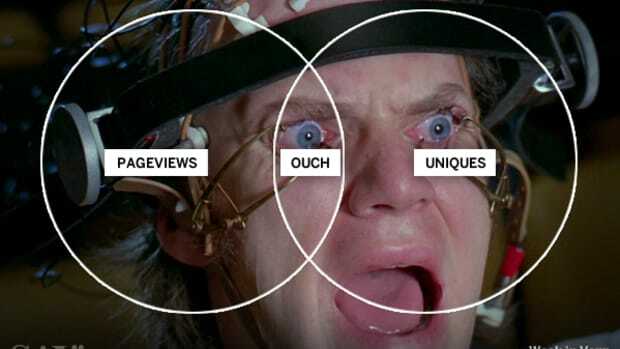 The articles cover everything from top hits from Bollywood musicals to styles inspired by Robert Altman movies to dreamy optimistic musings on why the 21st century isn’t all that bad. 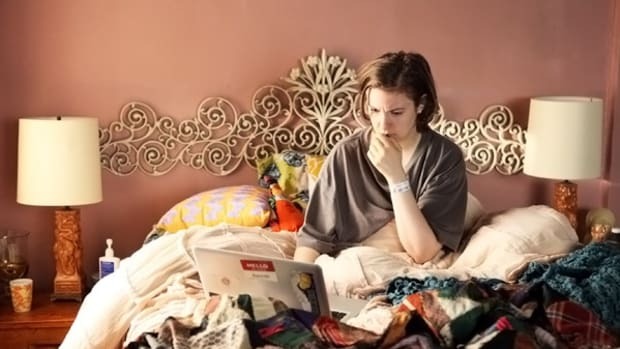 The brand speaks to the fantasy life and daily life of teenage girls and its readership reflects that. Today, Say Media is proud to announce an exclusive ad sales partnership with Rookie Magazine, an arrangement that allows us to feature ads on Rookie Magazine. The partnership also allows us to connect to teenage girls and support Tavi and Rookie’s unique vision. 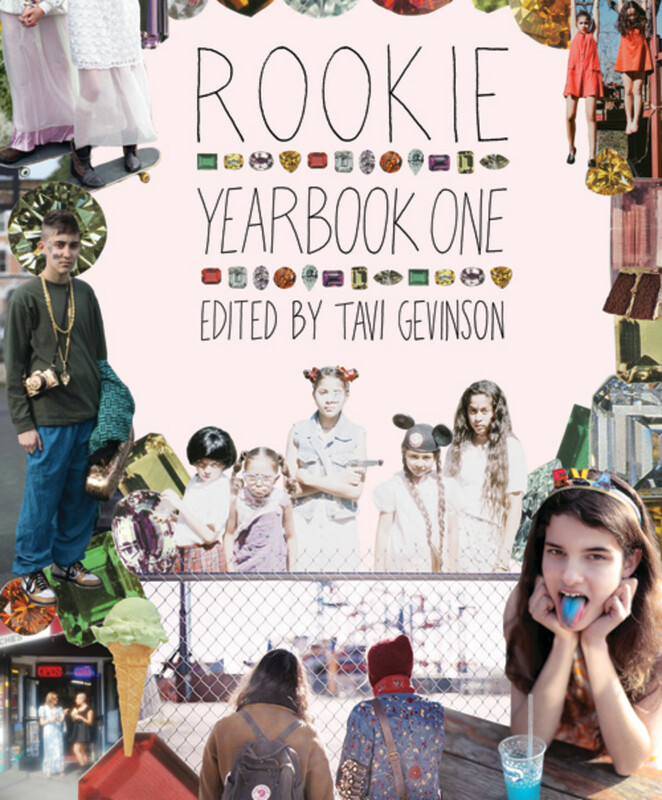 We&apos;re so excited to be working with Tavi and the Rookie team.